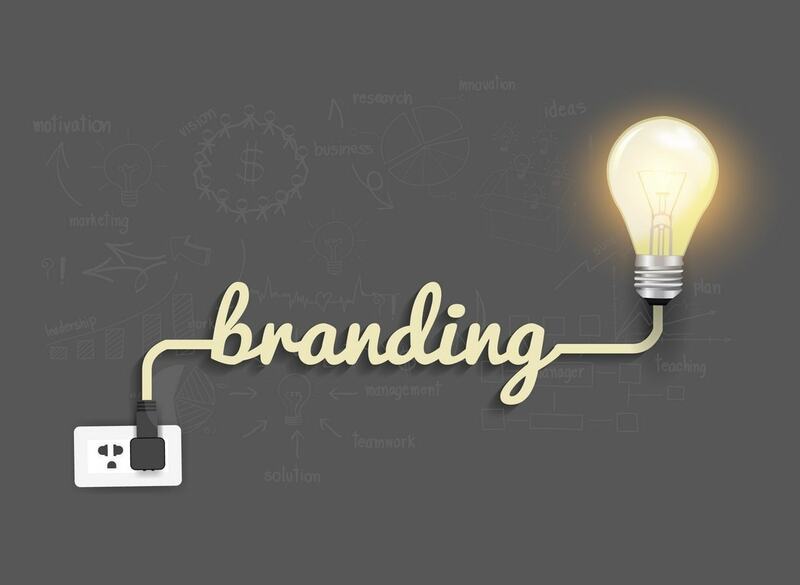 Home » BRANDING » What is Corporate Branding? Corporate Branding is an act of using the brand name of the company in the overall advertising efforts and all the communication to the stakeholders. It is the intangible attitude and spirit behind the company that gives it a distinguishing identity in the industry and in the minds of consumers. It is the much broader concept as compared to promoting the products and services of the company. It provides a competitive advantage to the company whilst selling its products and services in the market as the consumers are well aware of the company due to its strong corporate identity and brand name. It facilitates new product launches and is well accepted in the market due to the strong corporate legacy created with the previous or existing line of the products and services offered by the company. It helps the company to tap and enter new markets and locations on the domestic and international level as the corporate entity has already created repute for itself with the corporate branding efforts. 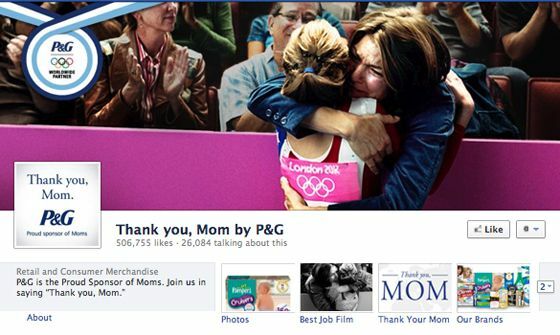 There is an emotional connection with the existing and prospective consumers as it arises a feeling of brand loyalty in their minds. It makes the marketing and promotional efforts easier as with the Corporate Branding well in place, the consumers have the factor of trust towards the product and service offerings by the company. There is an increased awareness about the company and its offerings with the consumers identifying the logo, mascots, color shades, tagline, and other brand elements having the top-of-the-mind recall about all the expressions of the brand. 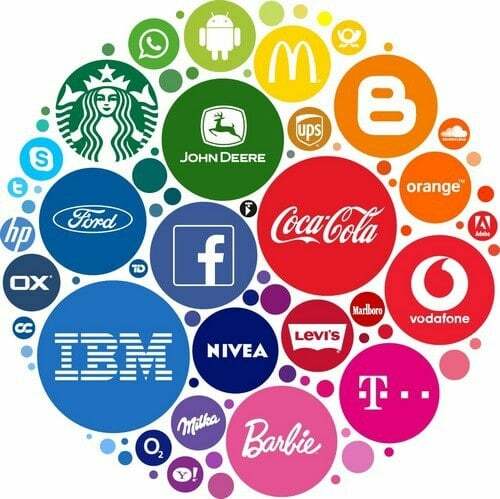 As mentioned earlier, the facets of Corporate Branding are quite different from the product branding as the latter strives hard on the selling points and generating profits for the company whereas the former enlightens the market and the target audience about the existence of the brand, values, fundamentals, unique selling proposition, aim and purpose to be in the industry, and very importantly how is it different from the other brand existing in the market. It starts with the management and the key staff members together understanding the nature of the brand, business philosophies, long-term and short-term objectives, and the target audience along with the market to promote the brand and the products and services. 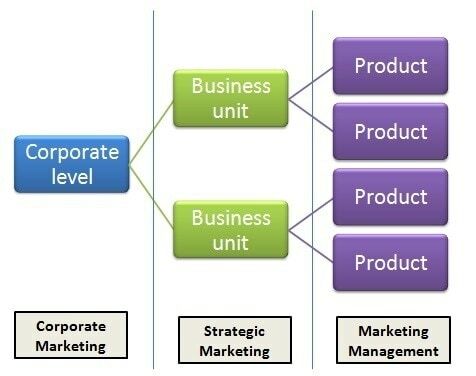 The next step is deciding on the way to position the brand in the market and in the psychology of the consumers and that can be arrived by understanding and finalizing that in which category does the operations and product range falls, is it luxury, mid-segment or affordable and then the brand positioning is decided. 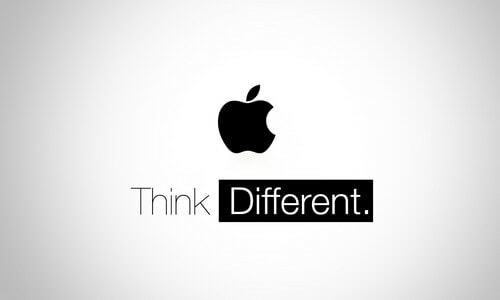 Next comes in line are the vision and mission statements of the brand that holds quite an important place in the framework of Corporate Branding. Then comes working on the creative elements such as logo, tagline, mascot, color palette, and design templates. 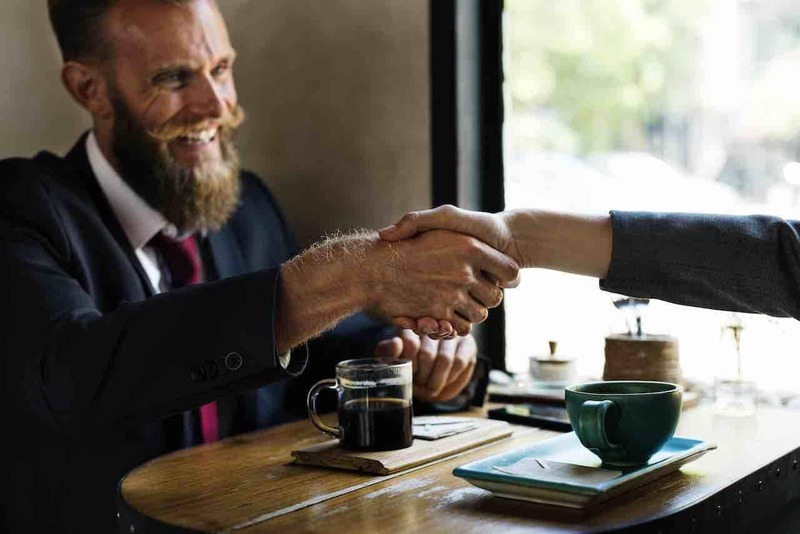 Many companies also hire a brand ambassador such as a famous sportsperson, movie star, or a celebrity from any walk of life complementing the nature of the brand and its offerings. Once the aforementioned points are in place, it is the time to execute the Corporate Branding strategies by sponsoring and participating in various events on the corporate level that give the due visibility of the brand to the target audience and carving a niche in the market. The technology giant famous for offering gadgets ranging from mobile phones, tablets, laptops, computer systems, televisions, and more is not only renowned in the USA but has made an impact all over the globe with the products that are high on quality, class, and technology. Its brand logo is quite creative and catchy and as its target audience is niche and the luxury segment, the design elements are minimalistic in nature with solid color tones having a classy finesse. Even its print, digital, and television advertisements follow the same design route with the clear visibility of the logo. The products of the company can be identified even from the far sight owing to the strong measures taken by the company to build the Corporate Branding. The popular sports brand is quite a hit number with not only the sports personalities and celebrities around the world but also with the common man as well. 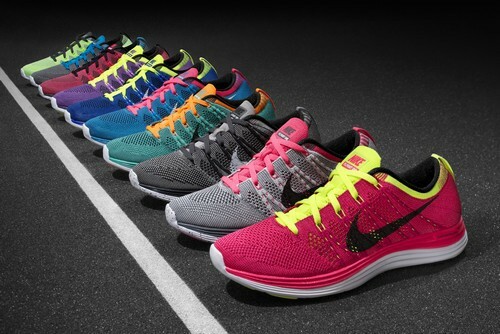 Its mission statement reads, “To bring inspiration and innovation to every athlete in the world. “ The co-founder once said in its speech, “If you have a body, you are an athlete.” Making it very clear to the entire world that the brand is just not confined to the sportsmen’s but also to everyone having a zeal for sports and fitness. Its logo encompasses of a single right tick with the slogan ‘Just Do It’ is quite sporty and direct in nature ensuring quick registration and a strong recall factor. The company has made a strong corporate base by sponsoring various sports and related events. We all know that sodas are not very good for our health and vitality but the beverage major Coca-Cola is one of the most loved and profitable brands across the world since more than hundred years now. Right from mineral water, fruit drinks, aerated drinks, energy drinks to zero-calorie drinks; it has something or the other in store for everyone with the cola drink being the most famous amongst the target audience. Its slogan is ‘Taste the Feeling’ as it harps on the fact that drinking coco cola gives the feeling of freshness with the renewed vigor and vitality. It keeps on hiring celebrities from the various walks of life as its brand ambassadors to have an emotional connection with the target audience that is majorly young generation under the age bracket of 15 to 35 years. 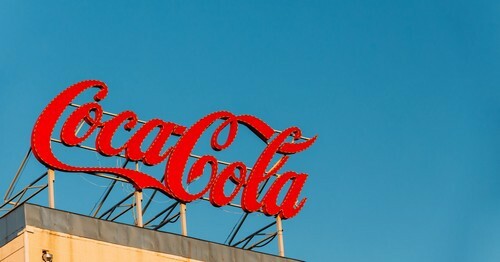 The term and concept of Corporate Branding are much more than the catchy logo and aesthetic design templates and harps on every expression of the brand such as customer service levels and unique selling propositions that can be quality, affordability, delivery timelines, and other depending on the fundamentals and objectives of the organization. 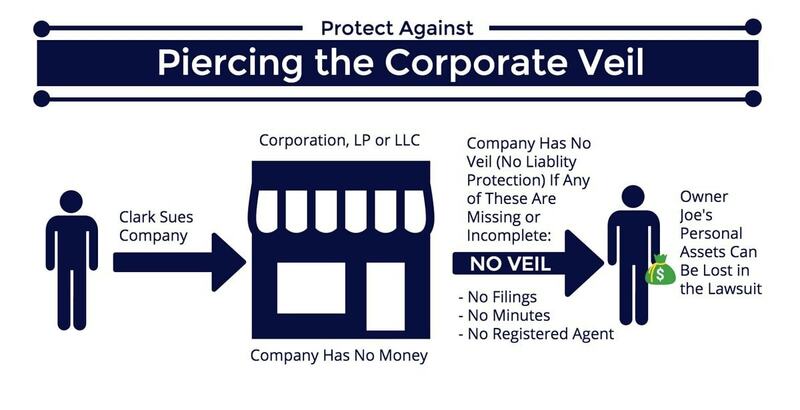 What is Meant by Piercing The Corporate Veil? 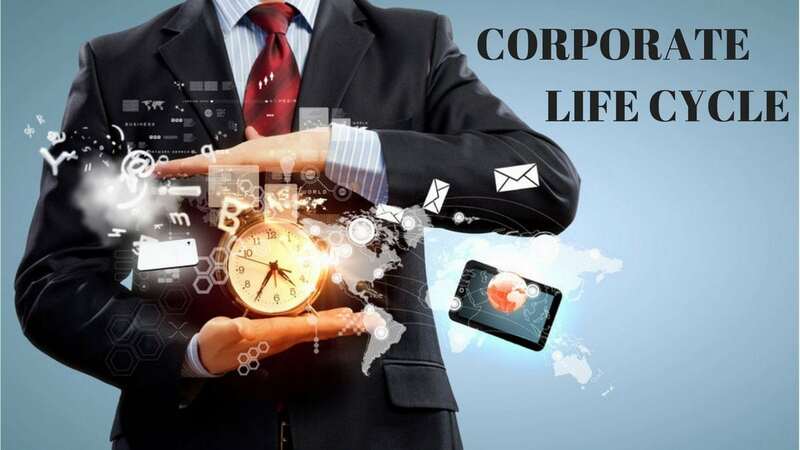 What is Corporate Life Cycle? 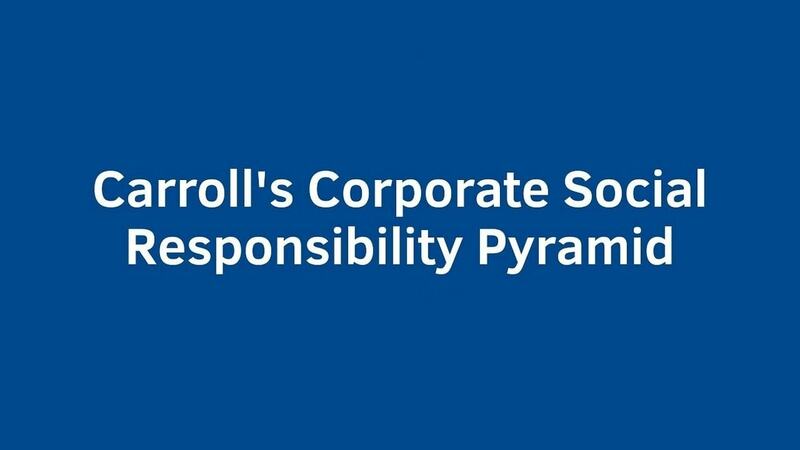 What is Carroll’s Pyramid of Corporate Social Responsibility?